In partnership with teachers, principals, and parents, we build a culture of play that enables kids to feel a real sense of belonging and have the opportunity to contribute on the playground, in the classroom, and into their communities. A randomized control trial by Stanford University and Mathematica Policy Research found that compared to students at similar schools, Playworks students were more physically active and teachers reported that students had greater feelings of school safety and less bullying behavior. Get in touch to find support for your school, organization, or community. Playworks Coach is a Tier I social-emotional learning intervention for elementary schools, meeting rigorous evaluation requirements under the Every Student Succeeds Act (ESSA). Read the new report by RAND Corporation and The Wallace Foundation. We’ve gone from kind of dreading teaching the period right after recess to it being a very productive academic time. 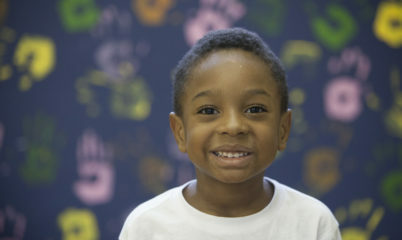 Teachers, principals, and other school staff at Playworks schools complete an annual survey, which gives Playworks both quantitative and qualitative data about the changes in student behavior and school environment that have occurred as a result of Playworks programming. 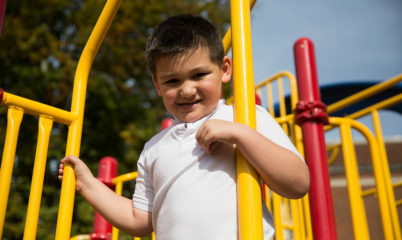 Playworks analyzes survey results at the school, regional and national levels. As a result of the feedback we receive, Playworks updates and improves our services to better fit the needs of every school. Find support for schools, districts, and youth organizations. Get in touch to learn more.